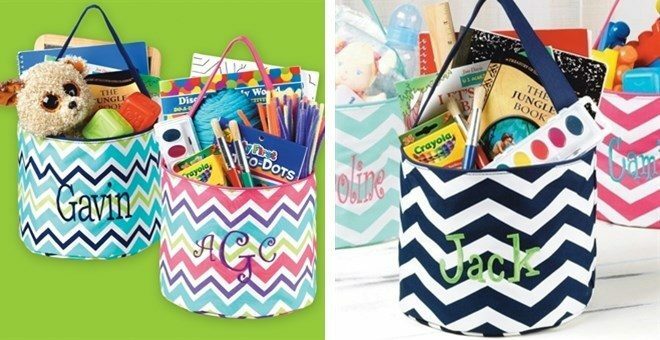 Monogrammed Toy Buckets Only $21.95! You are here: Home / Great Deals / Monogrammed Toy Buckets Only $21.95! Keep the kids toys organized with these great looking toy buckets! These Monogrammed Toy Buckets are Only $21.95 and will also make a terrific Easter Basket!